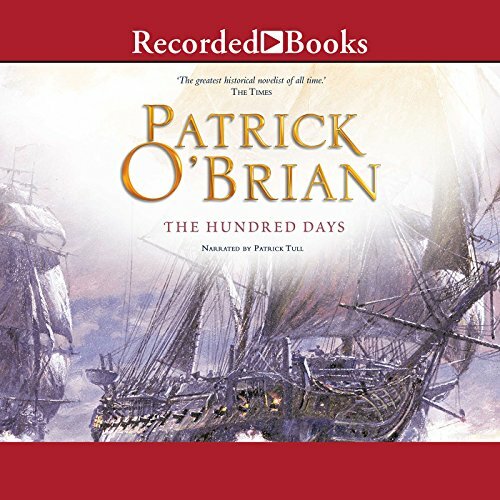 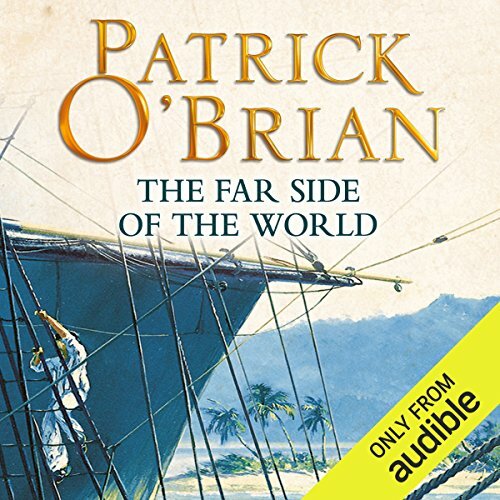 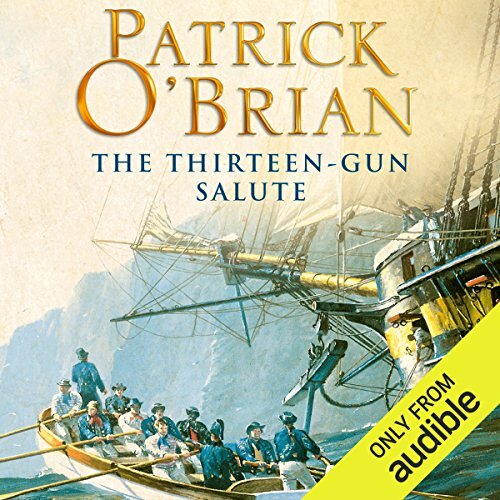 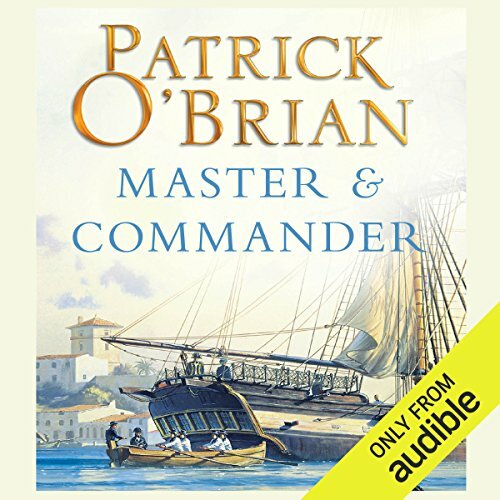 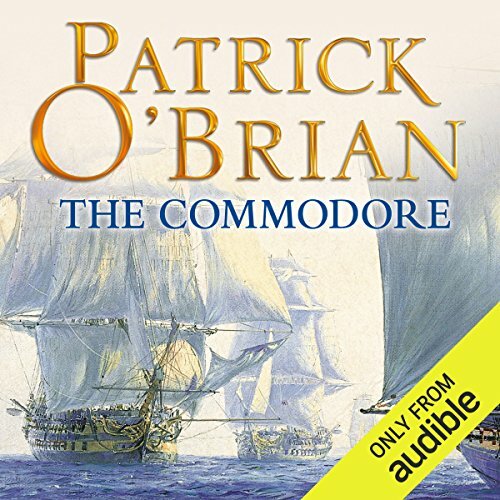 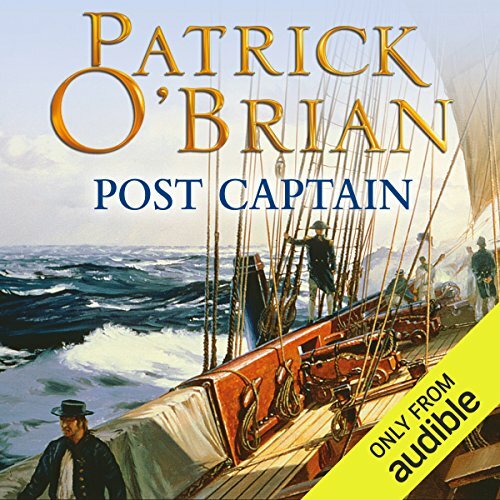 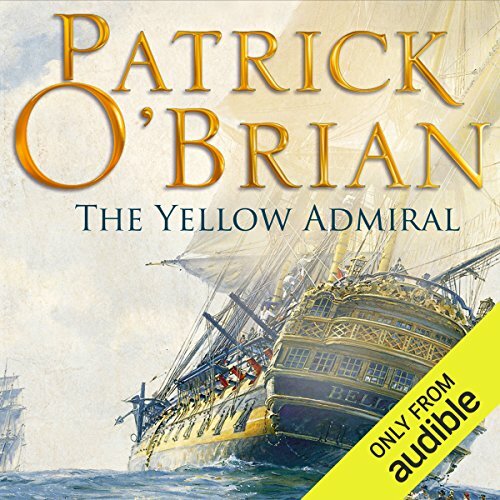 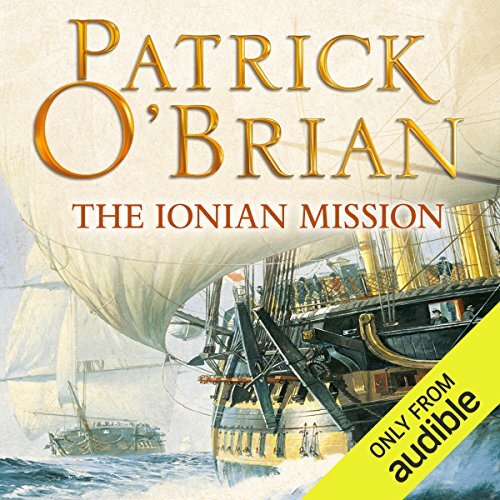 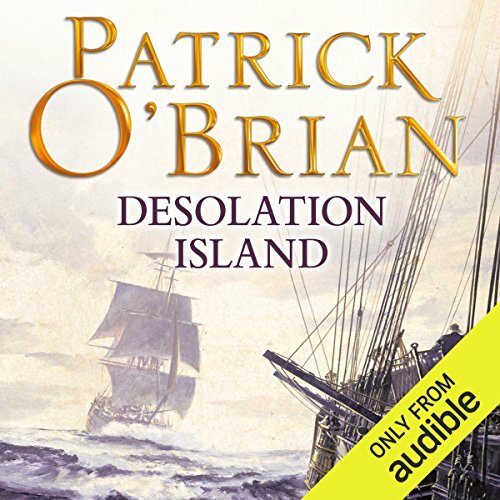 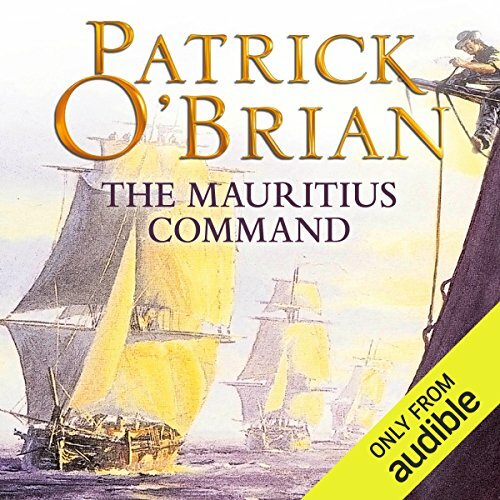 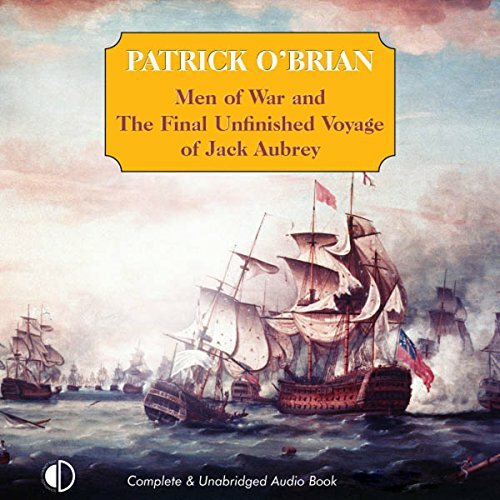 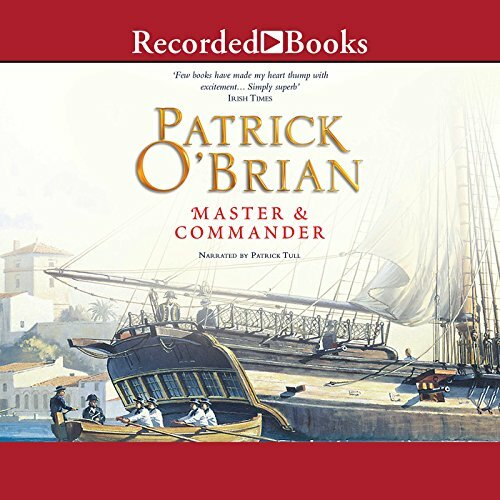 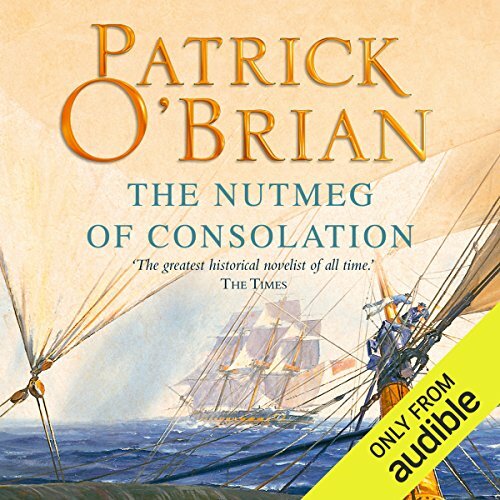 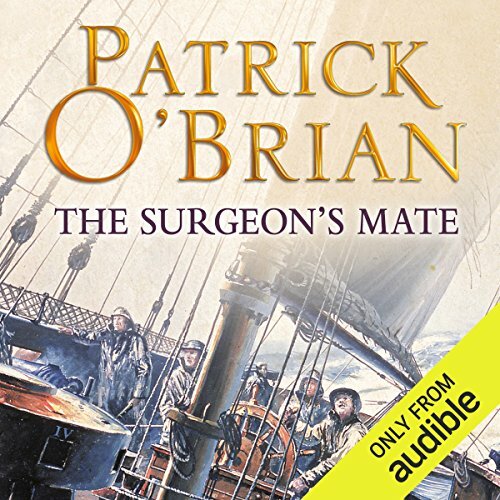 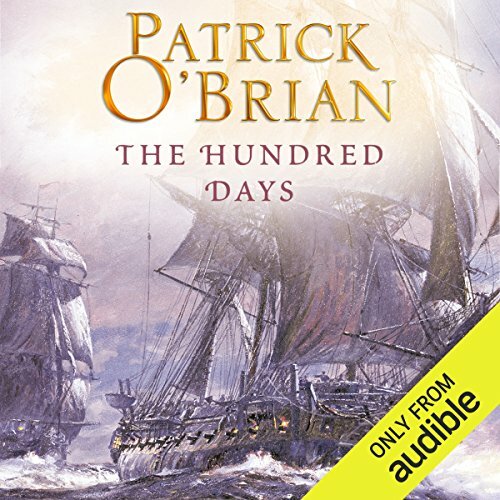 Résultats par auteur "Patrick O'Brian"
At the time of his death, Patrick O'Brian was halfway through a novel that continued the famous and much-loved Jack Aubrey and Stephen Maturin series. 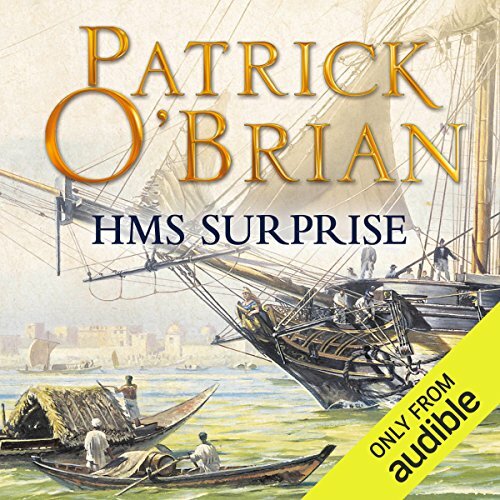 The chapters left off with a moment of almost perfect felicity: Jack has seen his illegitimate son ably discharging important duties, Sophie and his daughters are with him, Stephen has a new love, and Jack, at last, is flying a rear-admiral's flag aboard a ship of the line. 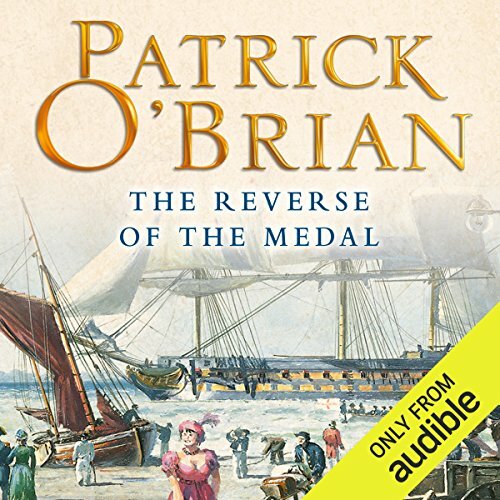 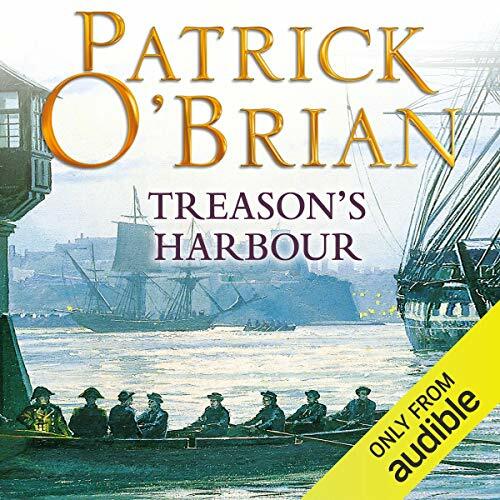 Patrick O'Brian transports you to the high seas of the Napoleonic era when the French demagogue is making a desperate attempt to control the European world. 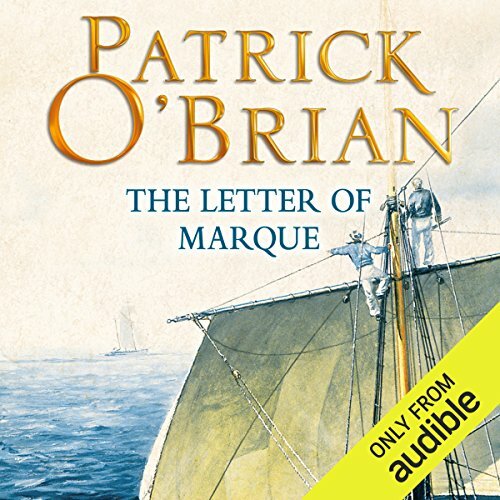 While Napoleon pursues the British across Europe, rumors fly about him forging a secret link with the forces of Islam. 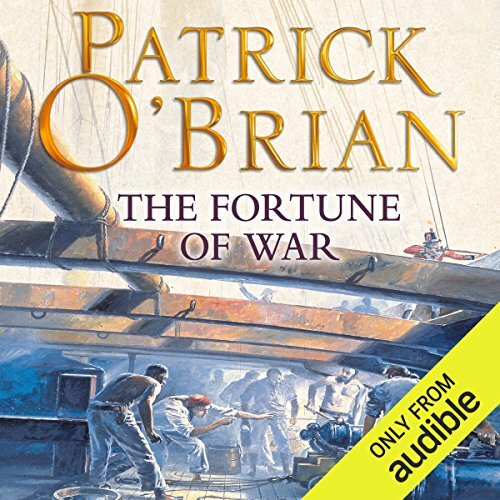 Soon an ominous horde of Muslim mercenaries gather.